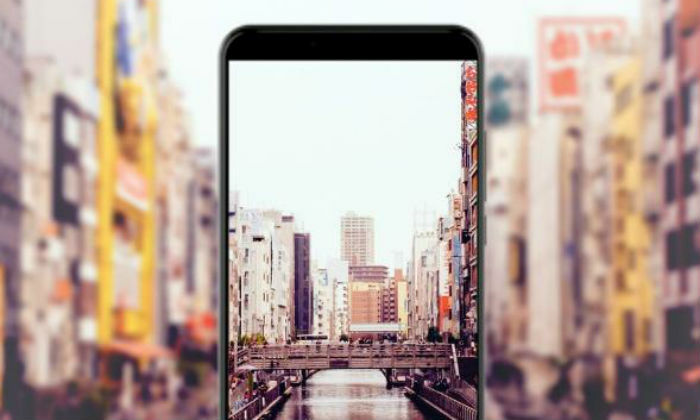 Coolpad brand has launched Coolpad Note 8, the latest smartphone in India. Remember that the last phone of the company’s Note Series in India was Coolpad Note 6. Coolpad Note 8 comes with handset dual camera setup, rear fingerprint sensor, 4000 mAh battery, face unlocks and a 5.99-inch display. Coolpad Note 8’s inbuilt storage is 64 GB and it runs on the Android 8.0 operating system. 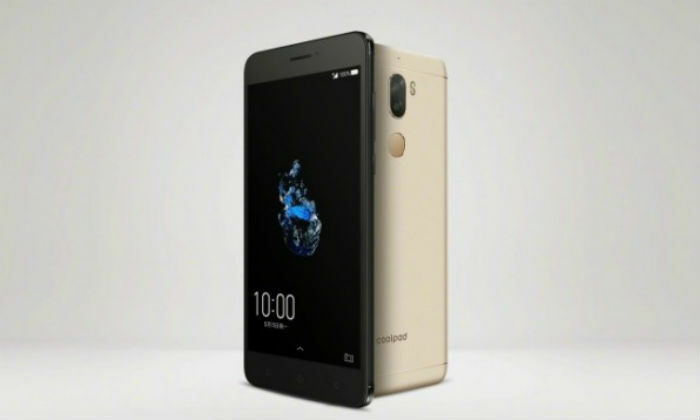 Earlier, Coolpad launched its Mega 5A smartphone at Rs 6,999. The latest Coolpad handset runs on Android 8.0 Oreo. This is a dual sim dual standby device. 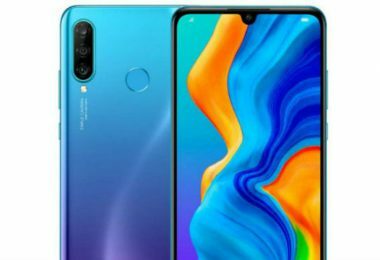 The smartphone has a 5.99 inch full-HD + display (1080×2160 pixels). Its aspect ratio is 18: 9. 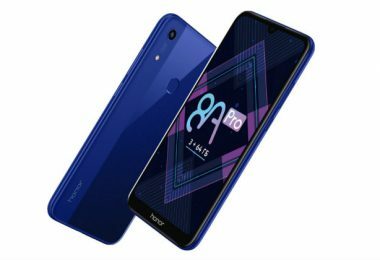 Smartphones have been given the Malte860-MP2 GPU with 1.5 GHz MediaTek MTK 6750T Quad-Core Processor. 4 GB RAM is available for Jugalbandi. Inbuilt storage is 64 GB and if needed, up to 128 GB MicroSD card can be used. The dual camera setup is on the back side. 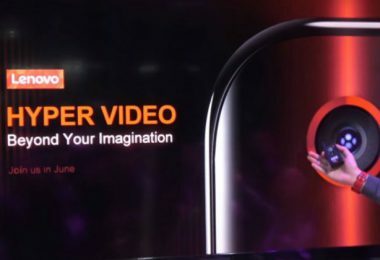 There is a 16-megapixel sensor with F / 2.0 aperture and autofocus. The second is a 0.3-megapixel sensor. The front panel has an 8-megapixel camera with F / 2.2 aperture. The camera app is equipped with many features such as Filters, Face Beauty, Blur Mode, and Panorama Mode. 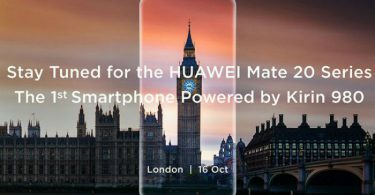 Coolpad Note 8 has a battery of 4,000 mAh. About this, the company has claimed standby time up to 200 hours and talk time of up to 8 hours. The connectivity feature includes Wi-Fi 802.11b / g / n, Bluetooth 4.2 and 3.5 audio jacks. Proximity sensors, light sensors, and accelerometer are part of this phone. 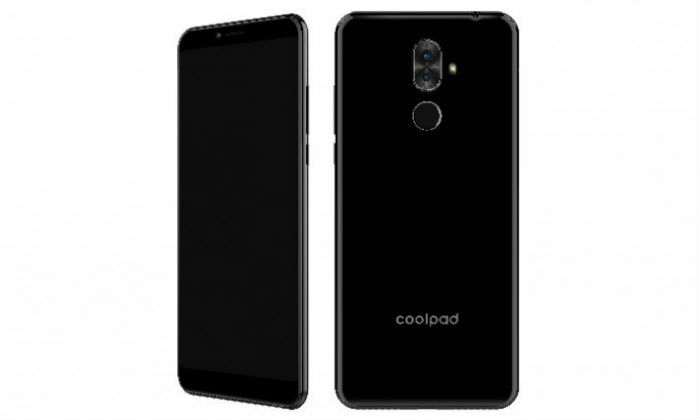 The dimensions of Coolpad Note 8 are 151×72.5×8.3 millimeters and weighing 185 grams. The phone has been claimed to unlock in about 0.2 seconds about fingerprint sensor given in this phone. Coolpad Note 8 Smartphone 4 GB RAM and 64 GB storage variants will be sold for Rs 9,999. 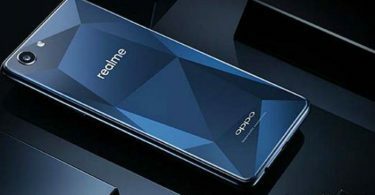 This smartphone will be available exclusively from e-commerce site Paytm Mall on Monday. The phone has been made available in black color.